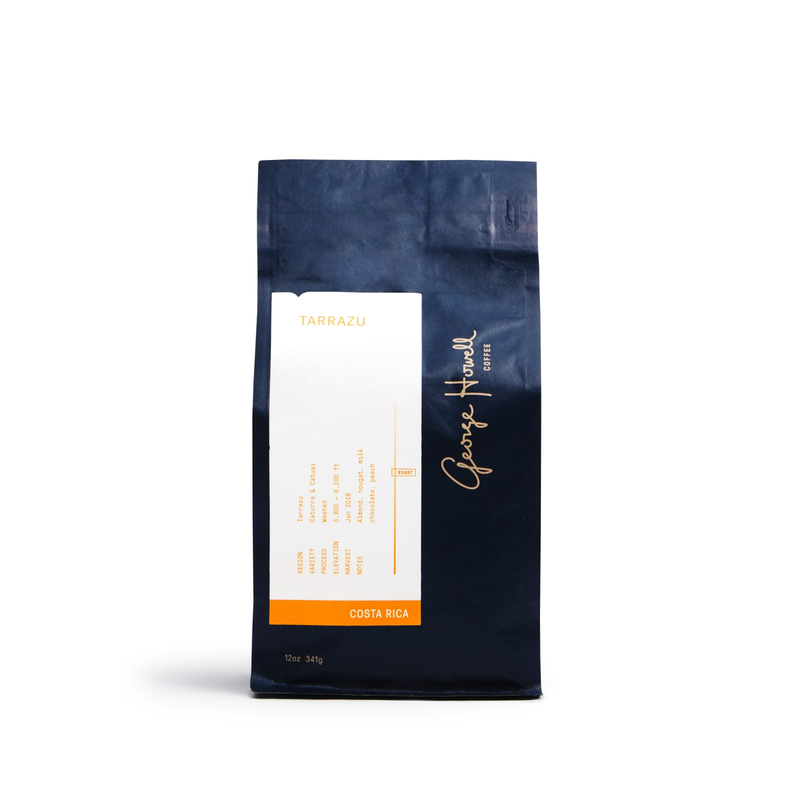 Enjoy this classic cup of coffee from a master among roasters. Smooth, chocolatey, classic. George Howell invented the Frappuccino – not those other guys!